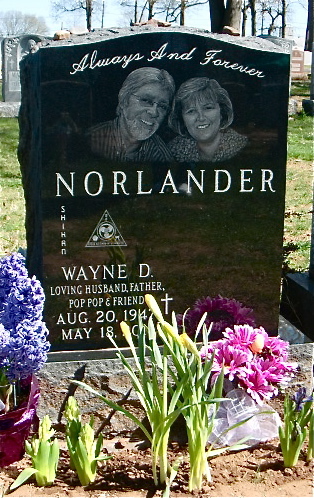 Two years ago today, Shihan Wayne Norlander was taken from us. Today’s training and the following Hatsu Bon Poem are offered to his spirit. 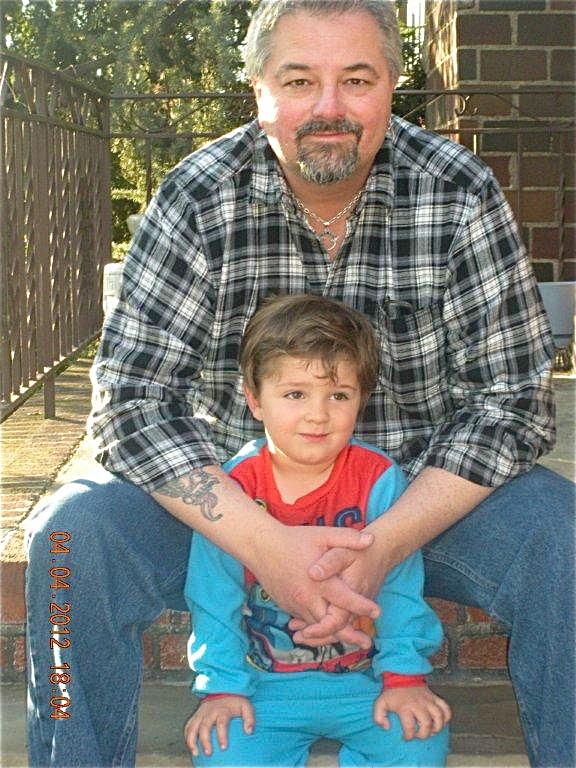 Should today’s readers so desire, please join us and perform a kata of your choice in memory of Shihan Norlander and a fallen comrade you may wish to remember. 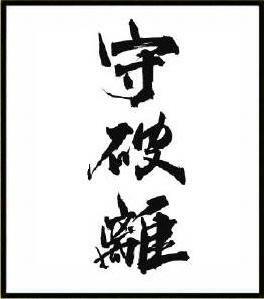 May Shihan’s spirit find our training and poem worthy. 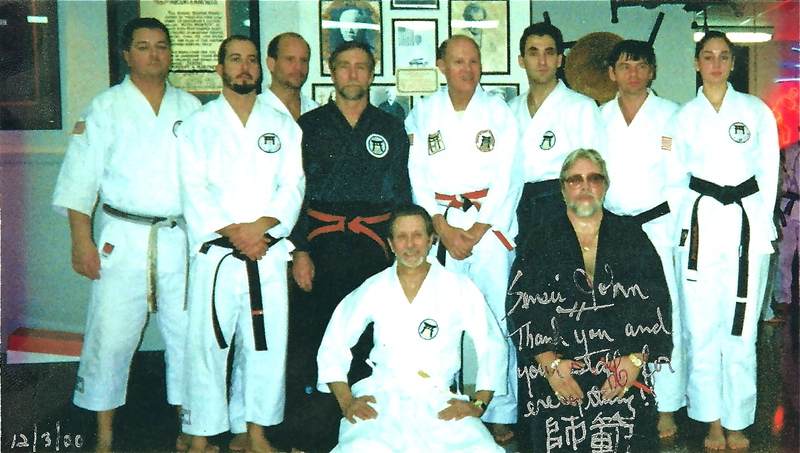 From 2000, Shihan’s promotion to Nana-Dan (7th degree black belt) at the Kearny Martial Arts Dojo, Kearny, NJ, group photograph with the Goshin-Do Karate-Do Yudansha. 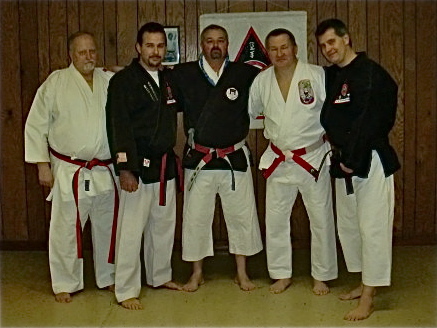 Standing (L-R): Myself, Sensei James DiMicelli, Sensei Walter Byrne, Sensei Dave Crum, Sensei Bret Moore (R.I.P. 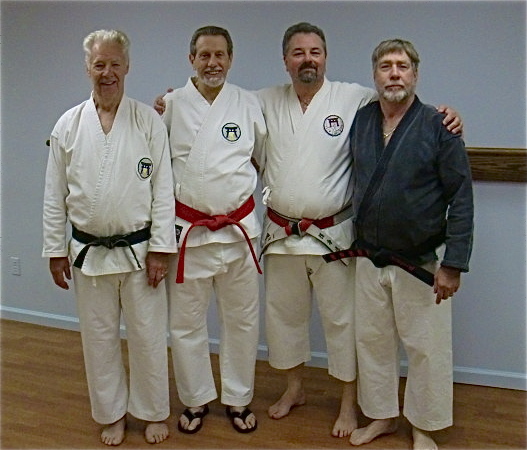 ), Sensei Gil Breit, Sensei Rich Sheilds, Sensei Kim Szmitkowski. In this regularly featured category, Sensei John will provide unique and innovative insights, thoughts and “experiments” on kata and bunkai so as to inspire and challenge you to deeply practice and reflect on the kata of your particular style of karate-do. 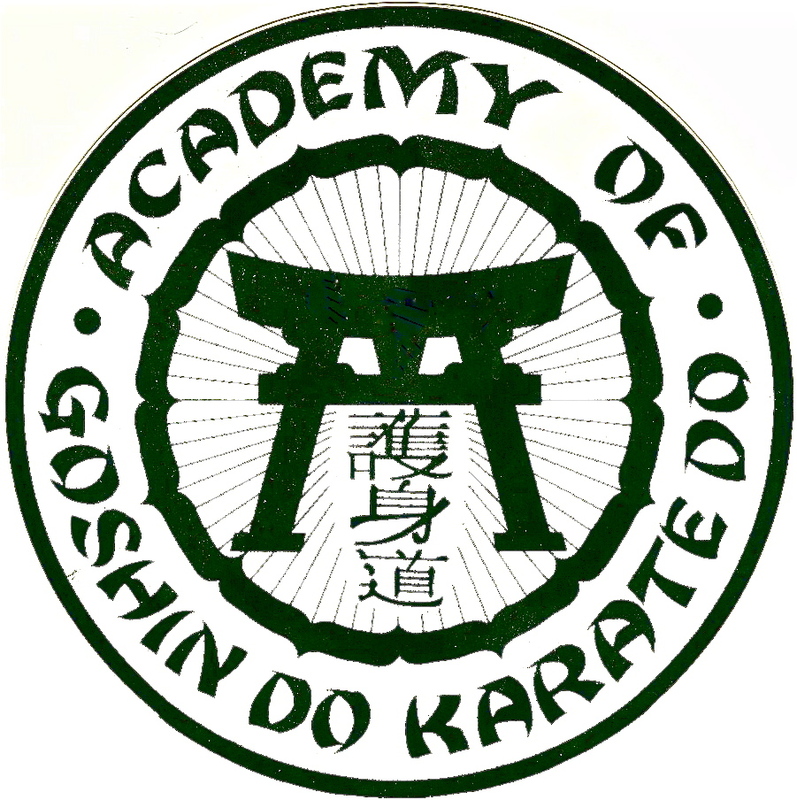 While the material is presented using the kata of Goshin-Do Karate-Do, the hypothesis, experiments, tests and conclusions are NOT contingent upon the specific kata of any one style. 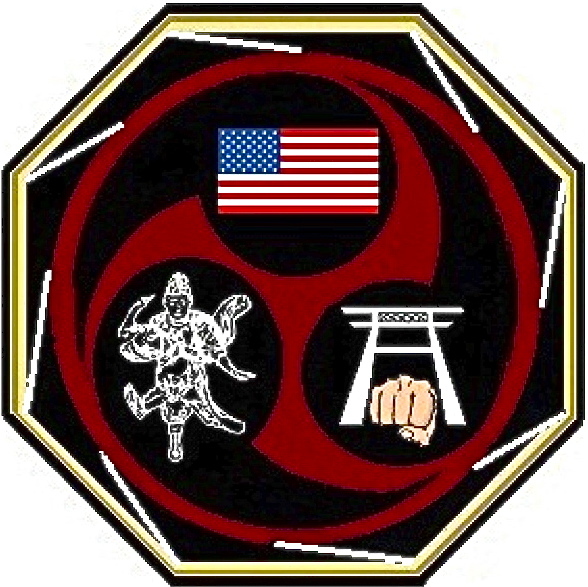 As such, this category is designed for any martial artist, regardless of style, geographic or national origin of the style and kata contained therein. 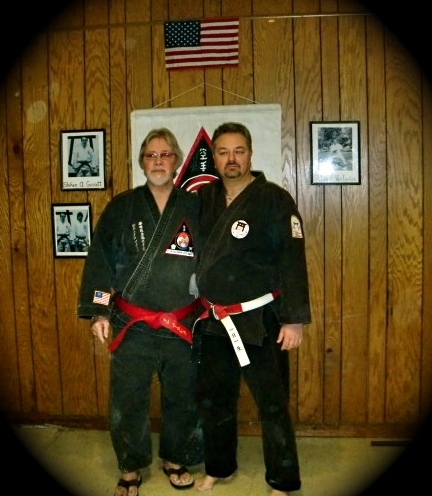 In Sensei John’s Kata Laboratory, kata and bunkai theory and hypothesis will be presented not for the purpose of having the same routinely accepted by the reader. 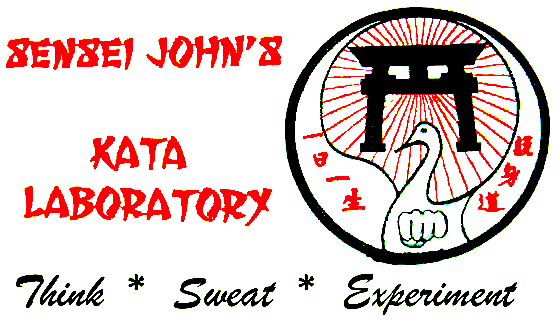 Rather, Sensei John will present his unique insights so as to invite you to test and analyze them for yourself (in other words work and sweat!) 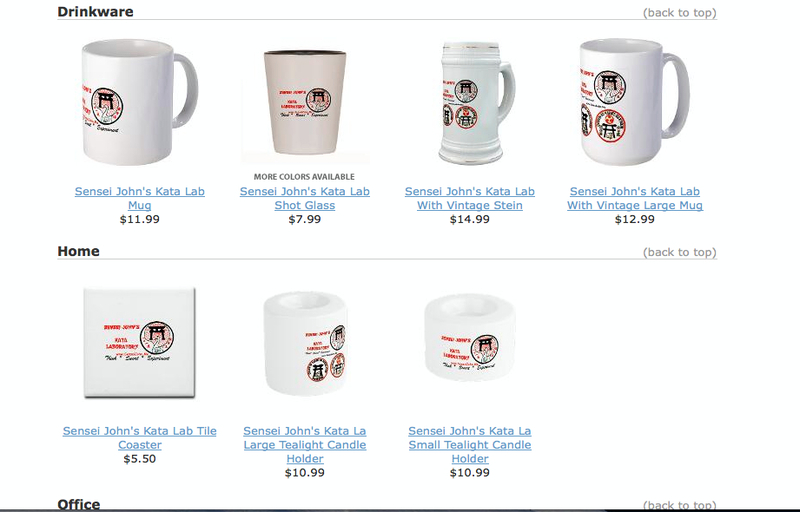 If, after your own experimentation, you agree with Sensei John’s theories that is satisfactory. 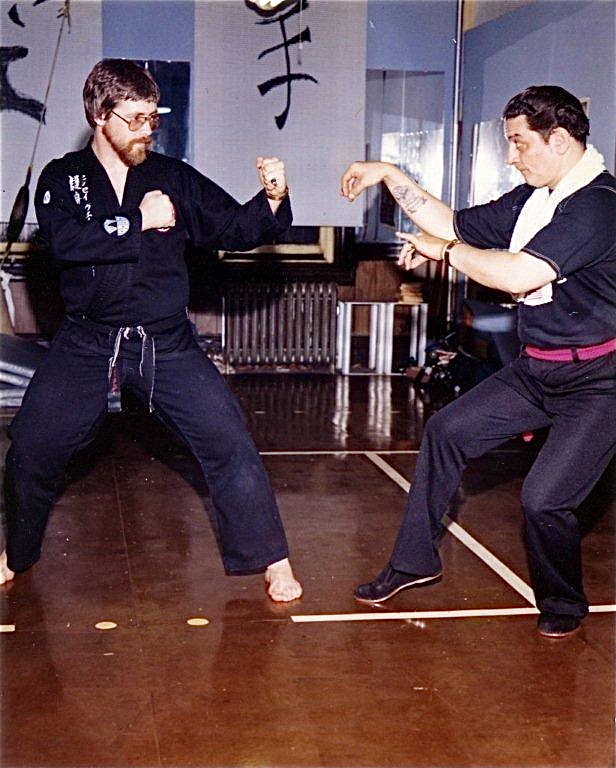 If; however, your own experimentations lead to conclusions that differ from those of Sensei John, then that is even better; such divergent and differing conclusions will ultimately invite debate and more experimentation so as to raise the total kata and bunkai experience of all to greater heights. 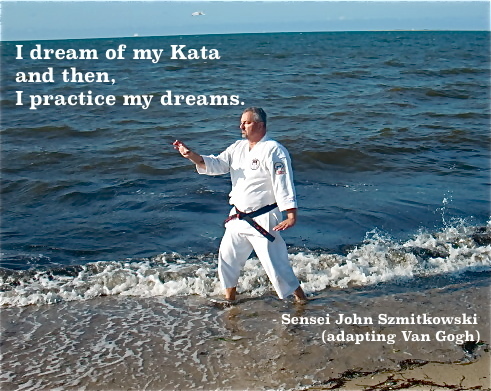 Look for more in this category in the near future to guide and transform the manner in which you experience kata. 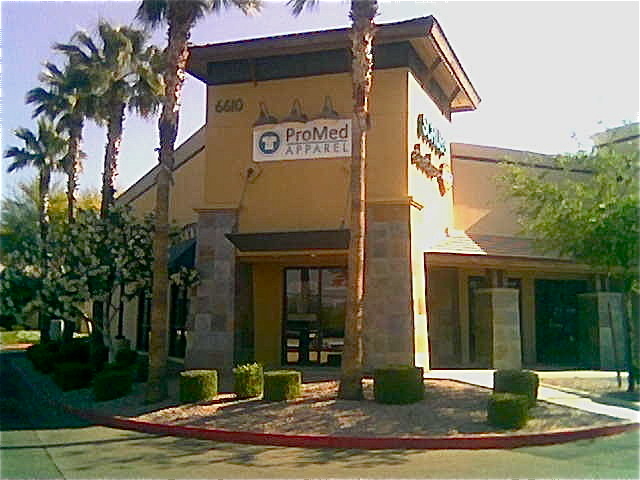 A very big “Thank-you” to Chandra at ProMed Apparel in Mesa, Arizona WWW.ProMedApparel.Com for her assistance in providing the official “Sensei John’s Kata Laboratory” lab coat. The idea for a lab coat started jokingly at the USA Goshin-Ryu Karate Dojo of Sensei Pablo Peneque and Sensei Scott Zamora in Bogota, NJ. 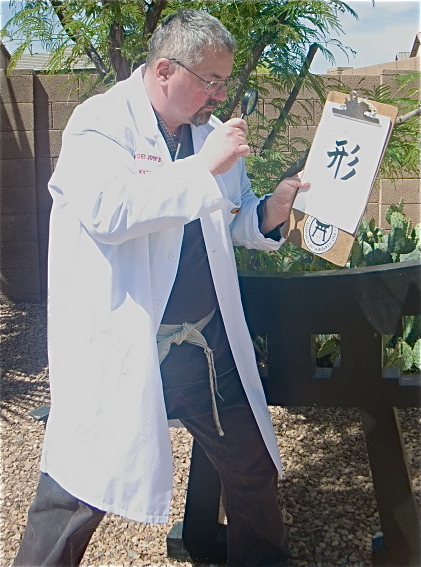 On April 3rd, 2013 as we were in the process of videotaping a kata and bunkai session, I hinted at the idea of a “kata laboratory” wherein I would wear a lab coat over my gi. 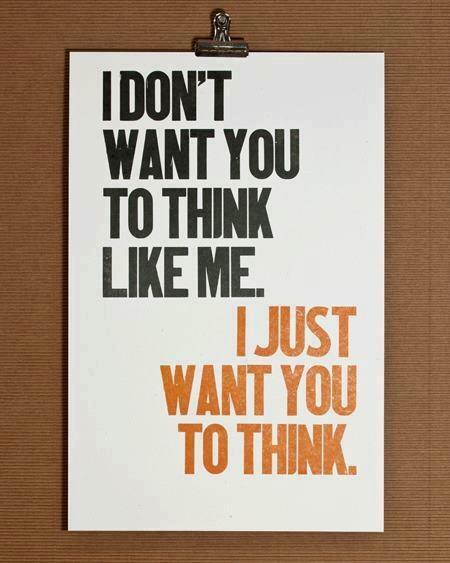 I guess the idea stuck.